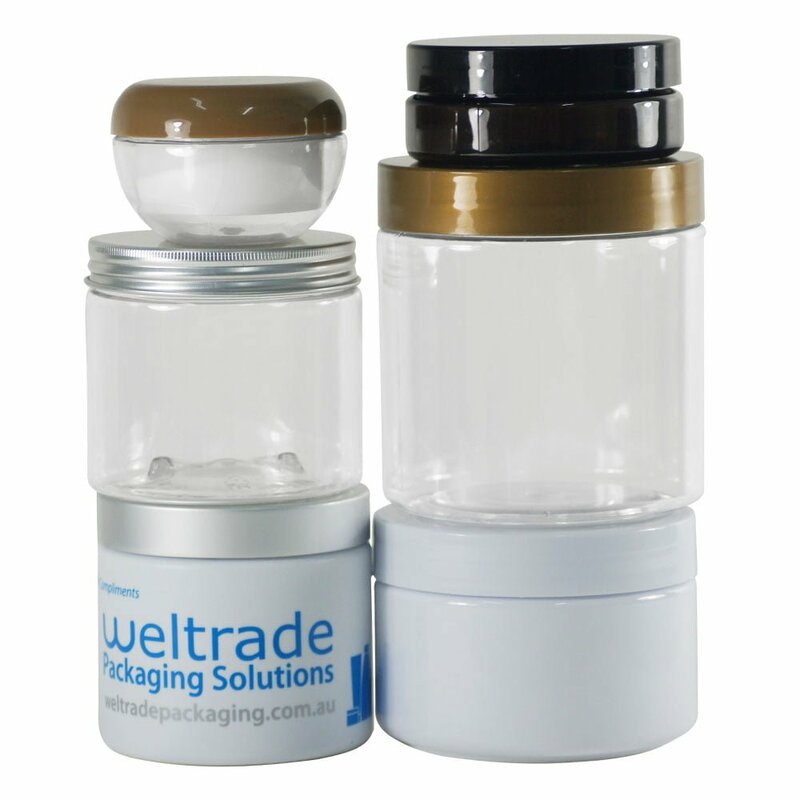 Weltrade Packaging Solutions is a specialist in supplying today’s most innovative, high quality plastic packaging to hair, skin and beauty product manufacturers. With over 20 years experience in packaging design we can supply a creative custom solution or tweak one of our many proprietary packaging options to get exactly the look and features you need. Whether you are sourcing tubes, bottles, jars, pumps, sprays, airless packaging or more, and with our decoration expertise in screen print, hot foil, labels or shrink sleeves, means we are ready to assist. Expert advice on what can work and how to carry out product in-package testing. In-house specialist packaging designers for a 100% custom design that will make an impact. Latest 3D CAD mould design and technology. Technical expertise in extrusion blow moulding, injection moulding, two stage PET packaging production and tube extrusion. Full time dedicated quality control staff checking products to specifications. Logistics networks to your filling location anywhere in the world. These are co-ordinated by our customer care team to ensure you have all the information to make the right decisions for your project and that it arrives on time for filling. We look forward to discussing your current and/or future packaging needs. I have a confession to make… I am passionate about cosmetic packaging! You might even call me a packaging tragic. I’m that guy you see in supermarkets and high-end department stores picking up bottles and jars and examining them. 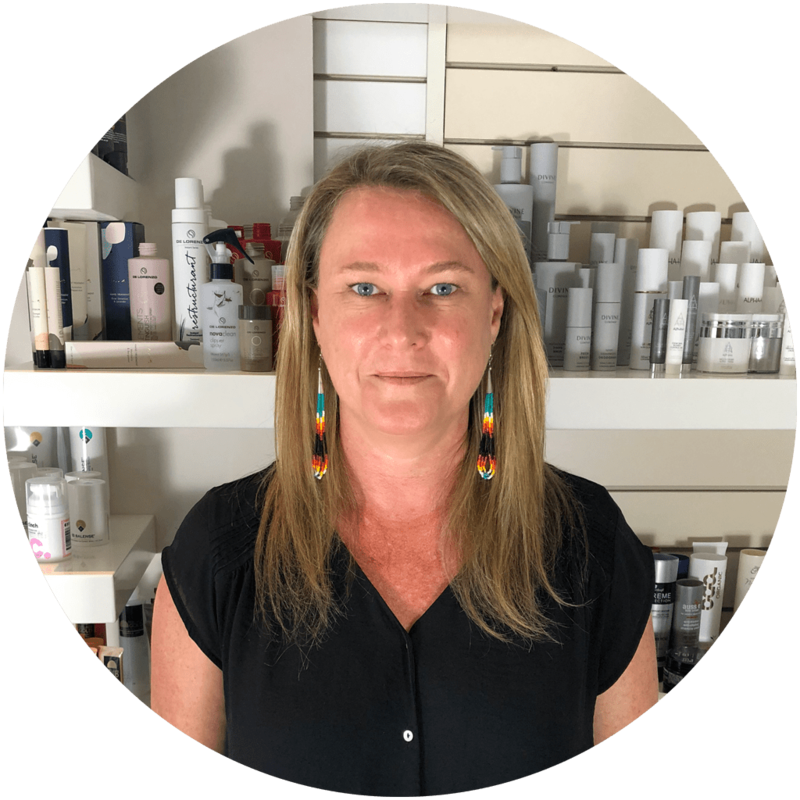 When travelling overseas for business and family holidays – I tend to be looking at packaging (in all different shapes and sizes) to pick up on emerging trends and how it could apply to the skin care industry. I started in Packaging in 1994 with a plastic injection and plastic extrusion blow moulding company. This was a great experience to learn the differences in resins and how they react when paired with different formulations. In 2005 we established Weltrade Packaging to satisfy the need for a complete packaging solution for the personal care space. We now service brands all over the world with expertise that covers the full spectrum from concept to design to on time supply management and follow up service. I am proud of the team we have brought together that share in my values to make sure that the packaging process is stress free and helps our clients achieve their goals. What do you love about packaging? I get asked what is it that I love about packaging? The honest answer is when I get to see our clients products succeed by getting on retailer’s shelves or winning awards for their category. I understand the time they and us put into each packaging project and feel a part of their journey. Our greatest packaging achievement is getting to where we are from starting this business in 2005. Even though I already had 11 years background in the manufacture of packaging, to start from zero to build this business to one that works regularly with brands of all sizes from FMCG to start up brands looking to make their mark. 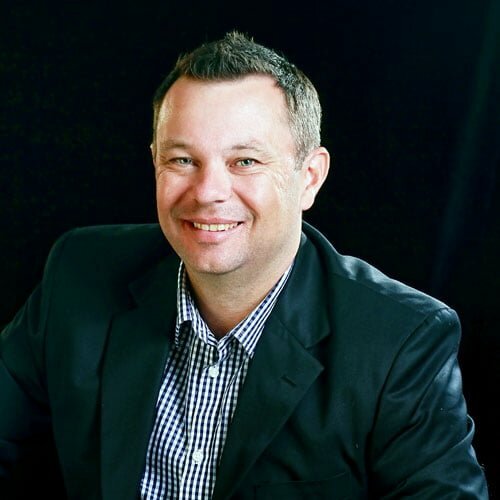 The next couple of years are looking really exciting for Weltrade Packaging. Moving forward I would like Weltrade Packaging to be synonymous with packaging for personal care and also wellness industries. 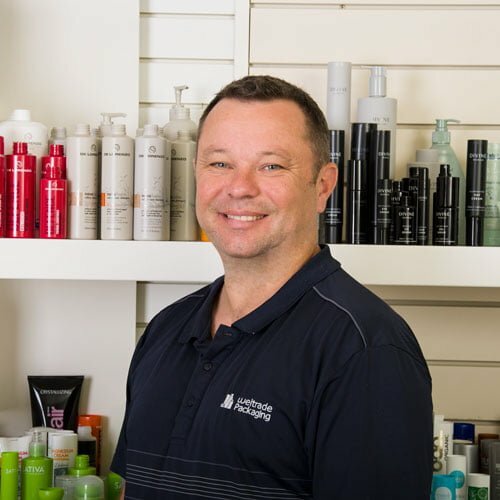 We work hard in providing free content for various groups of industry professionals on LinkedIn around the world and honoured to be the packaging specialist in the bimonthly edition of Science of Beauty. Through research and writing it makes sure our team stay ahead of the curve and continue to provide a solution for your packaging needs. With Director Steve and his 20+ years of experience which he has passed onto all staff. The team at Weltrade Packaging have the experience and knowledge to inform our customers with correct information regarding their packaging. We will be there for any questions regarding your packaging. We believe in providing exceptional customer service and are contactable via email, phone, or in person, 5 days a week. Weltrade Packaging is an ISO compliant company with our factories also being ISO approved and assessed to meet Australian standards. This means you will not need to worry about your packaging being any different from what you ordered. The Packaging industry can be quite daunting as the terminology and information you will need to know before picking your packaging can be confusing. We will educate you and help you along the way so that you can be rest assured you've made the right decision. Modifying a stock item is a fast, simple way to get a unique look without the cost of tooling up a complete package. Don't have a designer or your designer isn't pre-press trained. We are happy to offer our in-house packaging designer for your packaging artwork needs. Steve runs and manages all of Weltrade Packaging. He also works on new business with Josh. Andrea is our Creative Director and Packaging Designer. With 11+ years experience in designing, Andrea loves using special finishes in her designs and adding WOW factor. 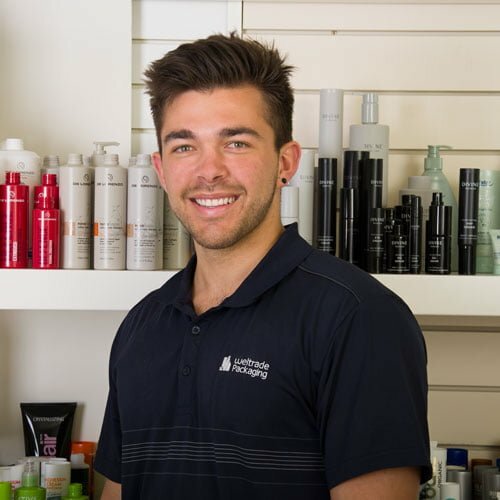 Joshua manages all of the marketing for Weltrade Packaging, from the website, advertising and content. He also works on new business with Steve. Leanne works with our clients accounts as well as organise and manages all of the freight for current and future orders. 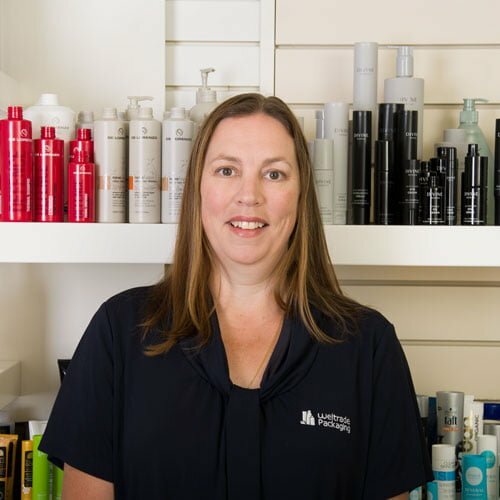 Erica assists clients with their orders and keeps our clients up to date with where their orders are, she also works on new business. If you need any assistance Erica is available to help. 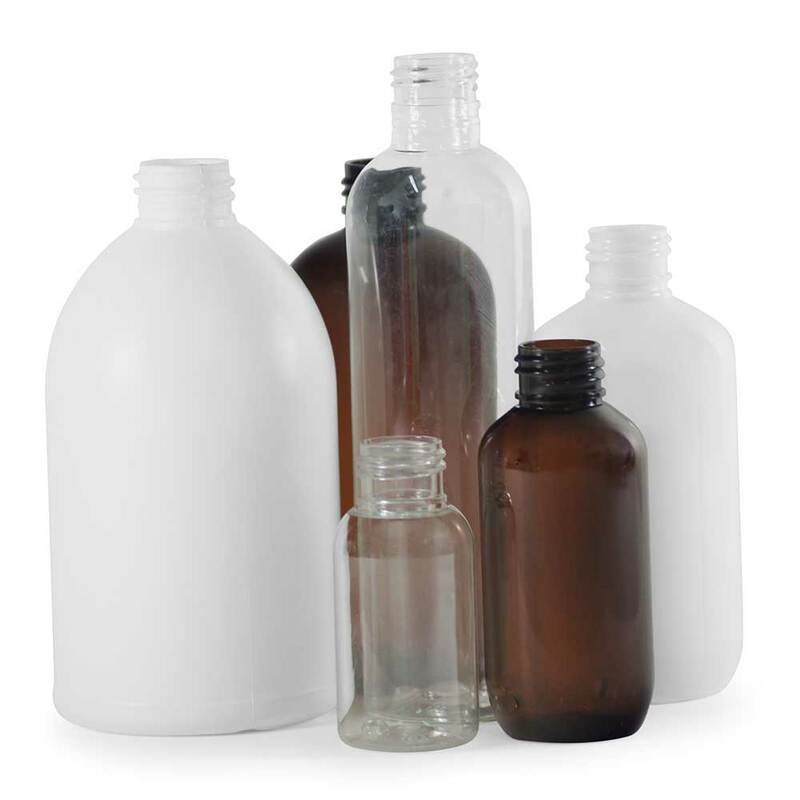 Whether you are after HDPE (High Density Polyethylene), which has a recycle code 2, has a good oxygen barrier, is squeezable & matte in finish OR PET bottles (Polyethylene Terephthalate) which are great for cosmetic and skin care products, with high clarity, good chemical and essential oil resistance, and a recycle code of 1. We are sure to cater most shape options with our stock range of bottles that we can easily colour in your desired tone. Our stock shape range continues to grow by the month. Our extensive range of jars made from PET, PP and Acrylic come in many different shapes and sizes to suit your application. We offer any of our standard shape ranges in any pantone colour with achievable minimum order quantities. If it is a tube you are after from 3ml to 400ml, then we have a solution for you. We supply hundreds of thousands of tubes per year to leading cosmetic brands in various formats such as five layer EVOH barrier tubes, single layer, plastic barrier laminate and aluminium tubes. All are made to order, printed or labelled, ready to fill and sell. 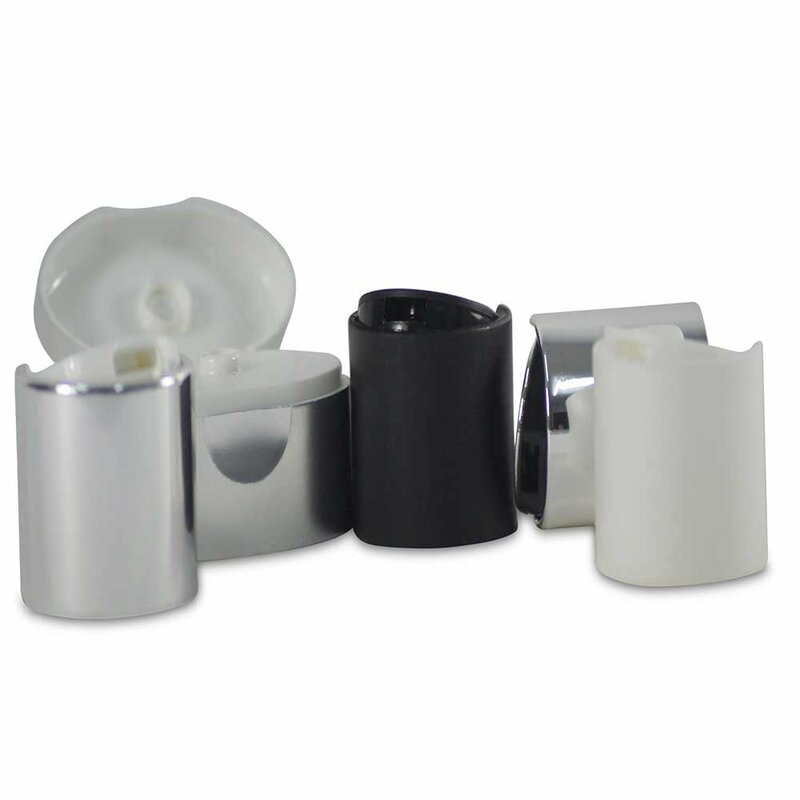 You can dispense through nozzles and pumps with the option on larger sizes for foil induction seals and flip top caps in matte or gloss finishes, based on your needs. 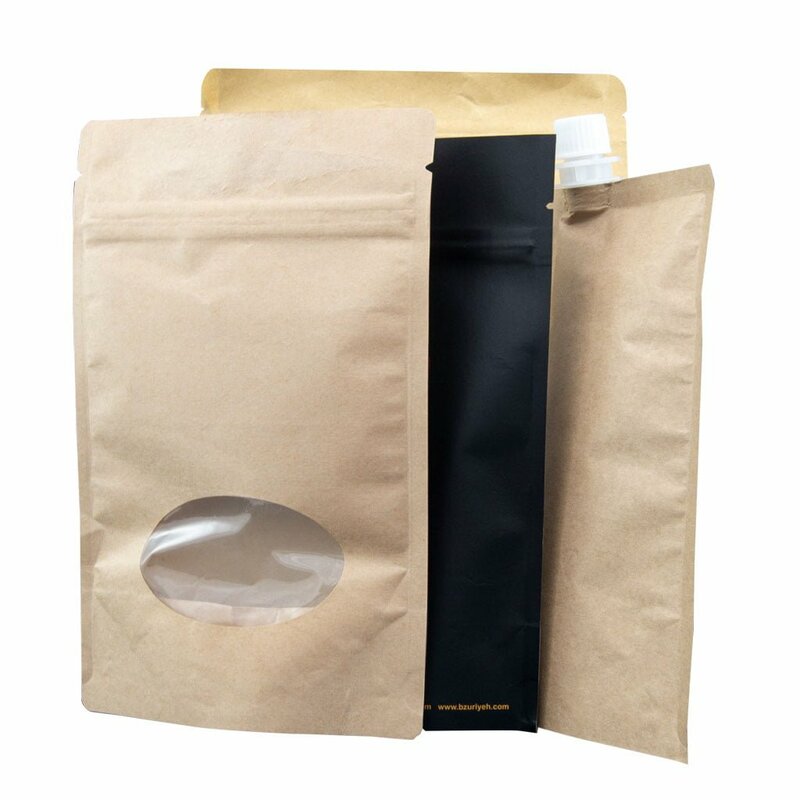 Our pouch range is the perfect option for customers who are seeking a packaging solution other than Jars. We offer a variety of pouches from laminate to paper which have many benefits. Pouches are a great option for many wellness and cosmetic brands as they are lightweight, easy to transport and don’t take up much space per unit. 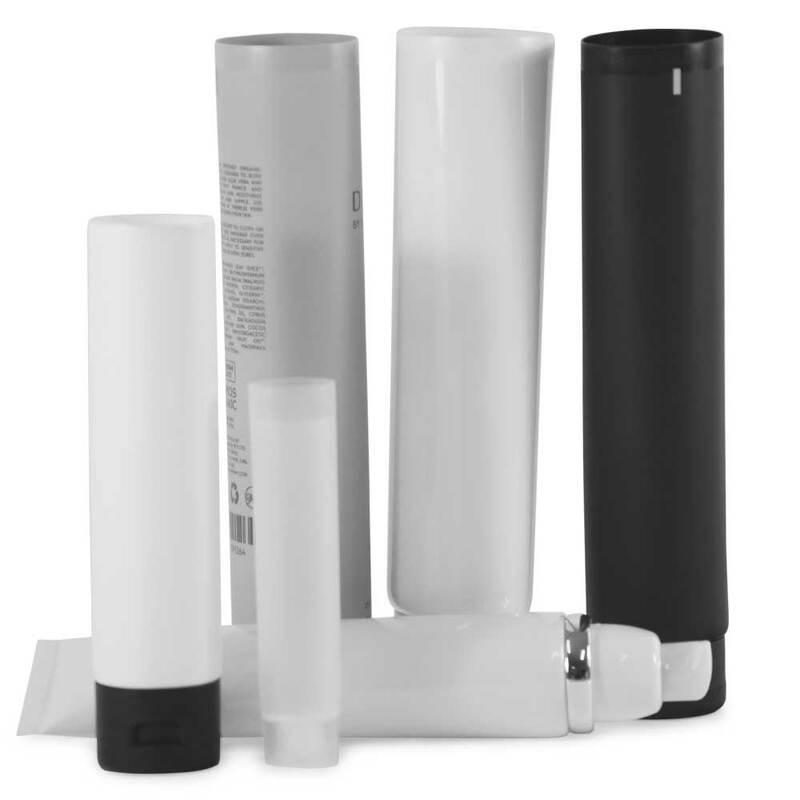 We offer a large range of dispensers and closures for all different types of packaging and supply anything from pumps, sprays, caps in a range of different sizes. 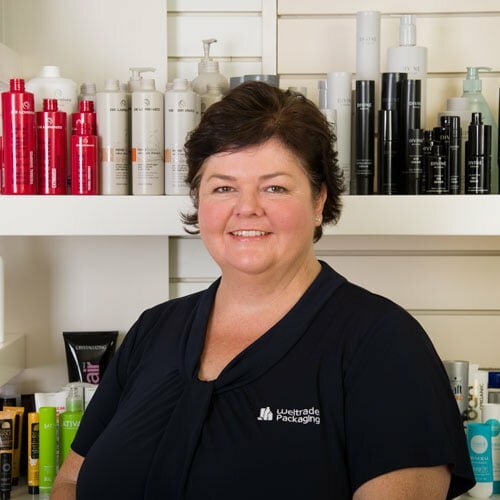 Specifically, we offer lotion, treatment, foaming pumps, fine mist, trigger sprays, disc top, flip top and screw caps, plus much more. It is just as important to have high quality box packaging as it is for your product packaging. We offer a range of box packaging, from product boxes, gift boxes, travel boxes, display boxes and more. 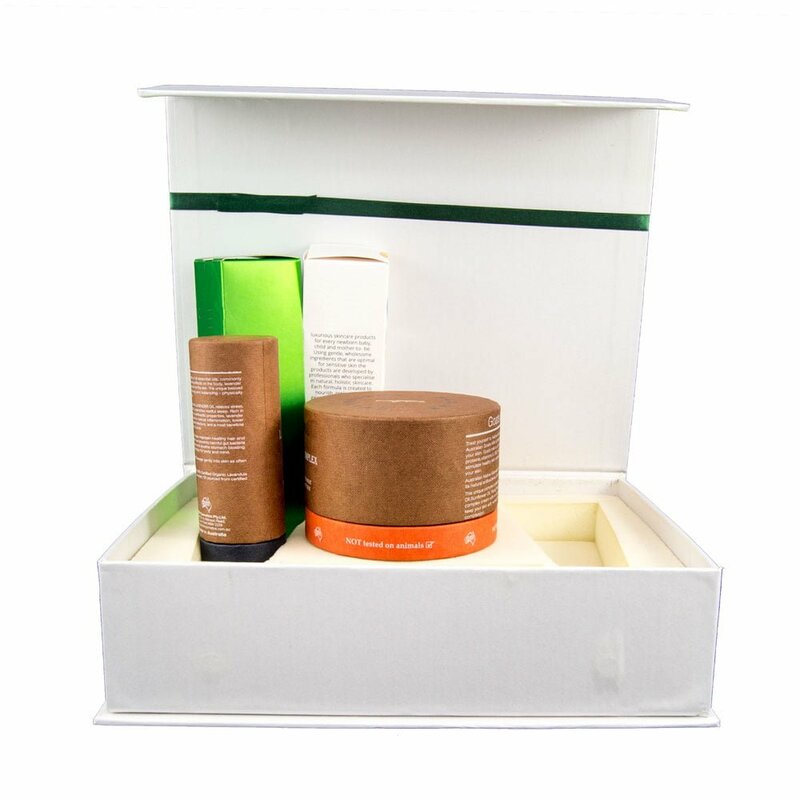 Boxes are the perfect way to accompany your product to help add an even more premium value to your final goods.